We regret to inform you that due to the construction works starting at the student house in July 2018, there will beno possibility to stay at the university dorm in the winter semester 2018/2019. Neither double or triple rooms will be available to exchange students. We are sorry for the inconveniences. Number of rooms in the university student house offered for Erasmus students is limited. Reservation of places is made automatically after receiving the student application - housing application is not needed. ‘First come first served’ rule is applied based on the order of the general online registration! 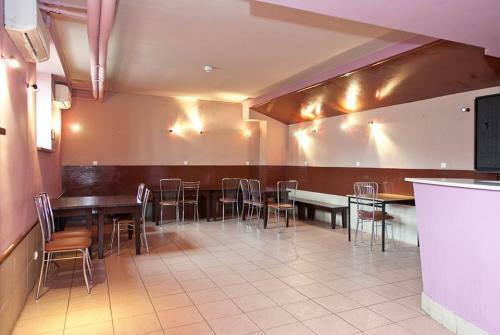 The university provides fully furnished and equipped double rooms with kitchen and bathroom in the university residence - Dom Studenta BIS 2, ul. Karolkowa 84. However, the number of rooms for exchange students in the student house is limited. The university can assist in searching for private accommodation in Warsaw in case of problems with getting a room in the student residence. There is no need to pay a deposit in advance. The first payment will be required upon arrival in Warsaw. It is paid to the bank account defined by the dormitory administration after check in. Accommodation cost in 2017/2018 is – 700 PLN / person / month (double room). 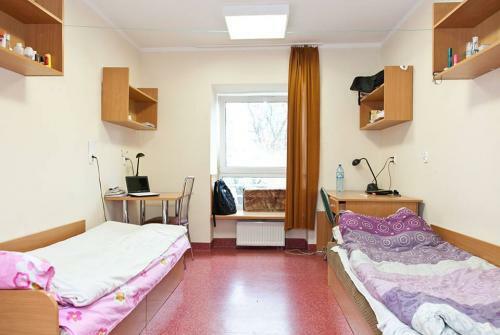 A student dorm double room consists of a small kitchen (there are 3 hanging kitchen cabinets, and 2 bedside stands and a cabinet with sink), a bathroom with a shower, bowl sink, and toilet seat. The floor of the room is furnished with two beds, two wardrobes with extensive storage space, 2 shelves, 1 desk, 1 table, a desk phone (receiving calls from outside as well as from the building's own network). 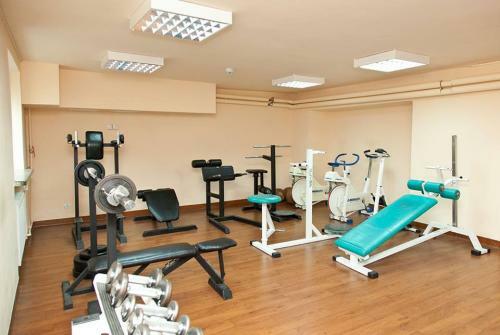 Each room has high-speed internet access. The bed clothes are provided. Additionally, the building holds a study room with Wi-Fi, which can be used throughout the building. On each floor there is a kitchen equipped with a microwave, an electric stove with oven, as well as several sinks.